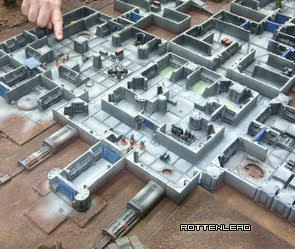 Harold from Clear Horizon has painted up a Zuzzy mat for Gruntz and I think it looks excellent. 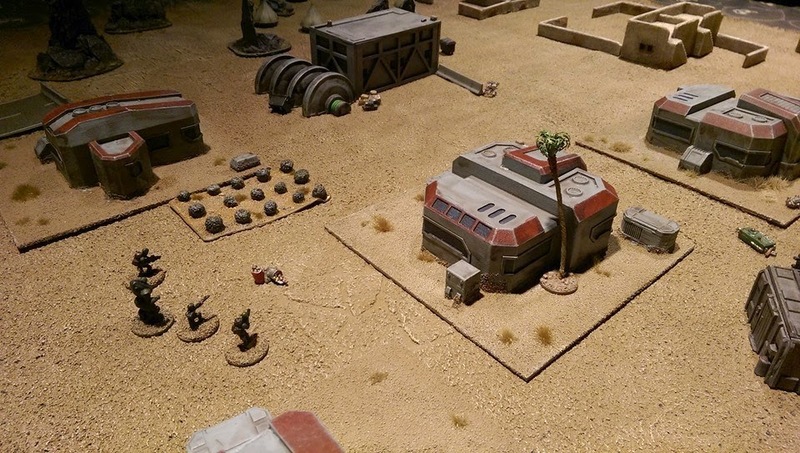 Very handy to be able to deploy a quick layout and drop on terrain with a good looking base mat. 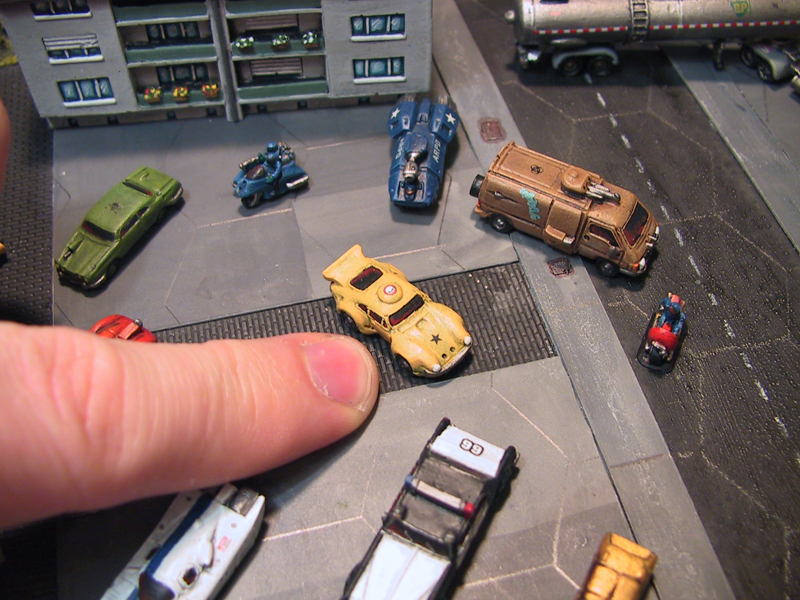 A quick photo of the layout here showing some drop on terrain items.